This year's Photo London Master of Photography award has been awarded to Canadian fine art photographer Edward Burtynsky. The winner is known for his large format photographs of industrial landscapes. 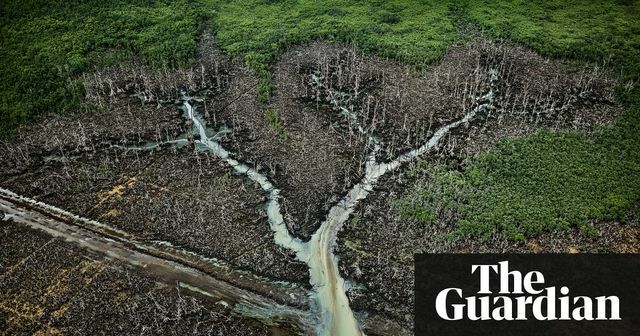 His work is all about the profound human impact on our planet landscape shot from above, taken from drones, propellor planes and using a 50ft selfie stick. His images are not only beautiful but they are regarded as key visual records of our time. As part of Photo London’s 2018, Burtynsky will present new and rarely-seen work as well as a newly developed Augmented Reality experience, which visitors will be able to engage with in the exhibition space. His work tackles diverse and challenging modern issues such as urbanisation, industrialisation and extraction, from oil bunkering and sawmills in Nigeria to the salt pans at the Little Rann of Kutch, in Gujarat, India. “We’ve had the five great extinctions. Now humans are having the equivalent effect of that meteor impact.” (source: Photo London).